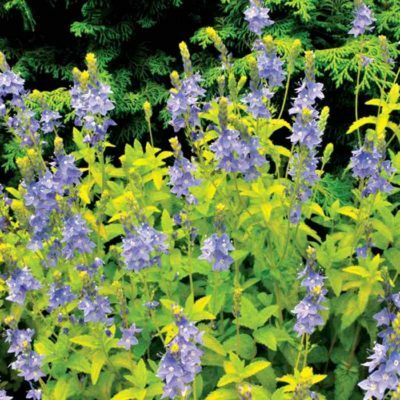 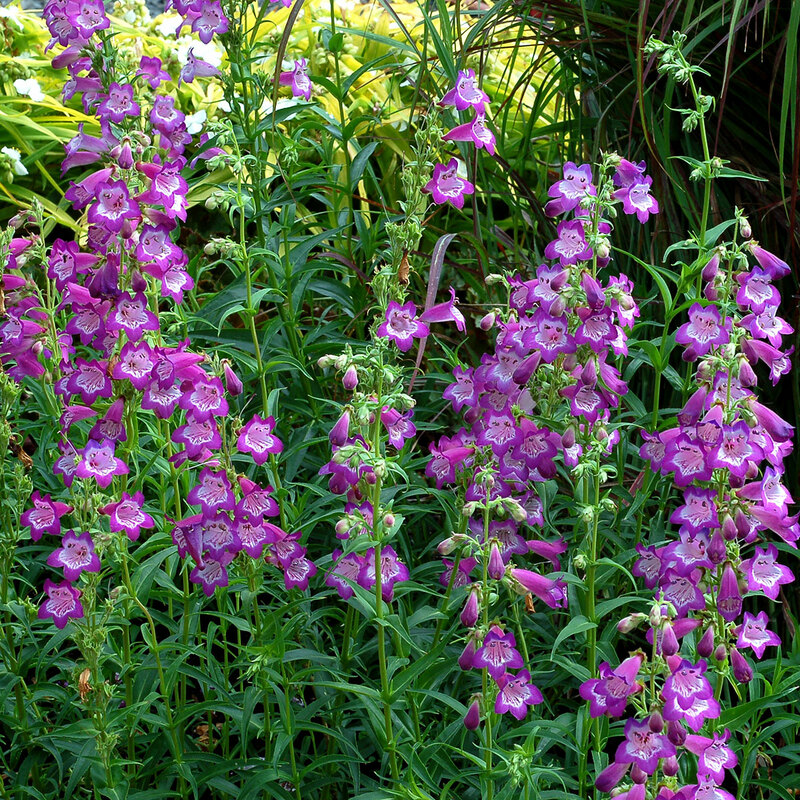 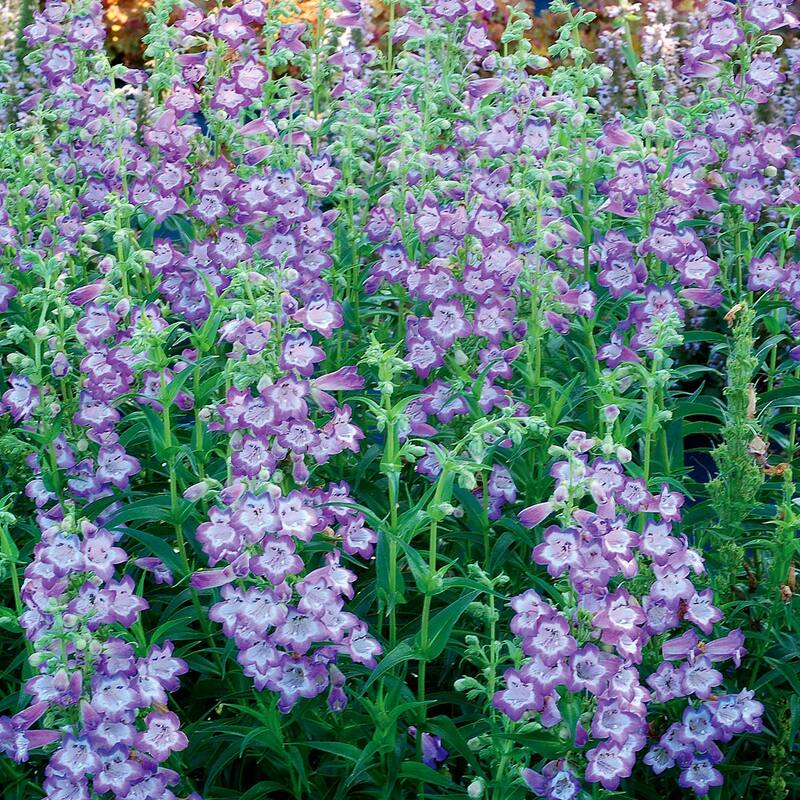 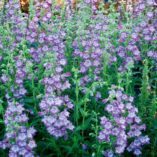 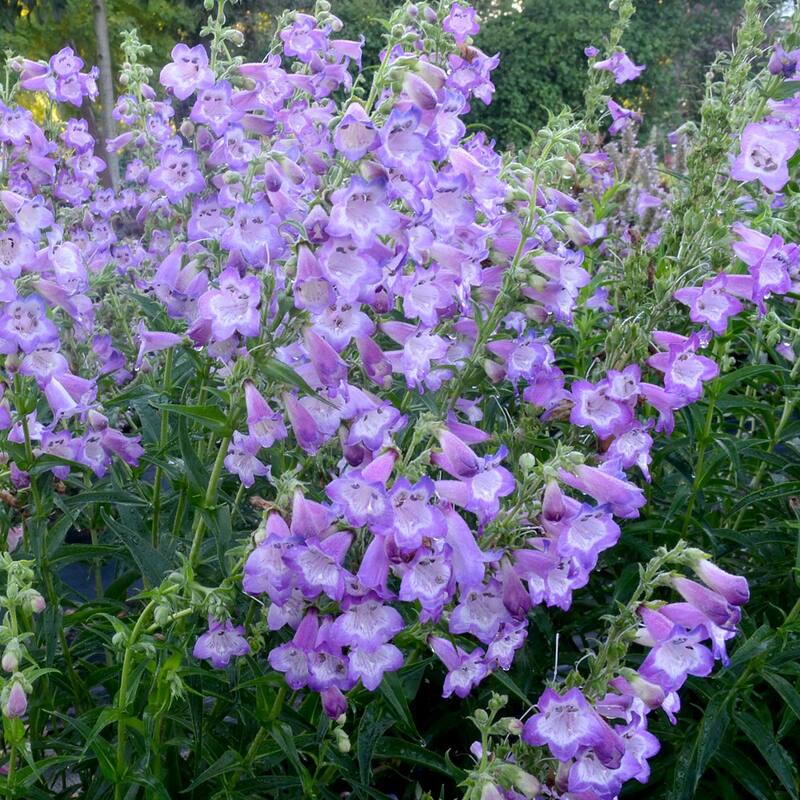 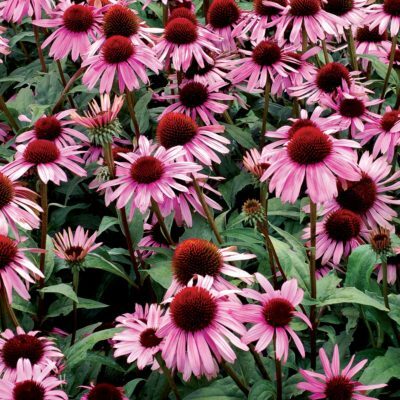 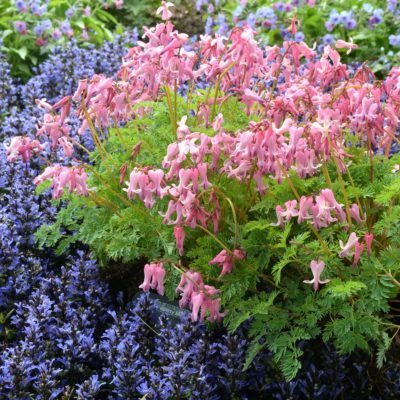 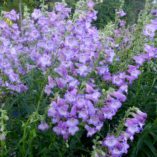 Penstemon ‘Cha Cha Lavender’ | TERRA NOVA® Nurseries, Inc. 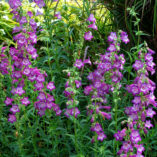 Smooth, bright lavender trumpets open week after week on this outstanding new Penstemon from TERRA NOVA®. 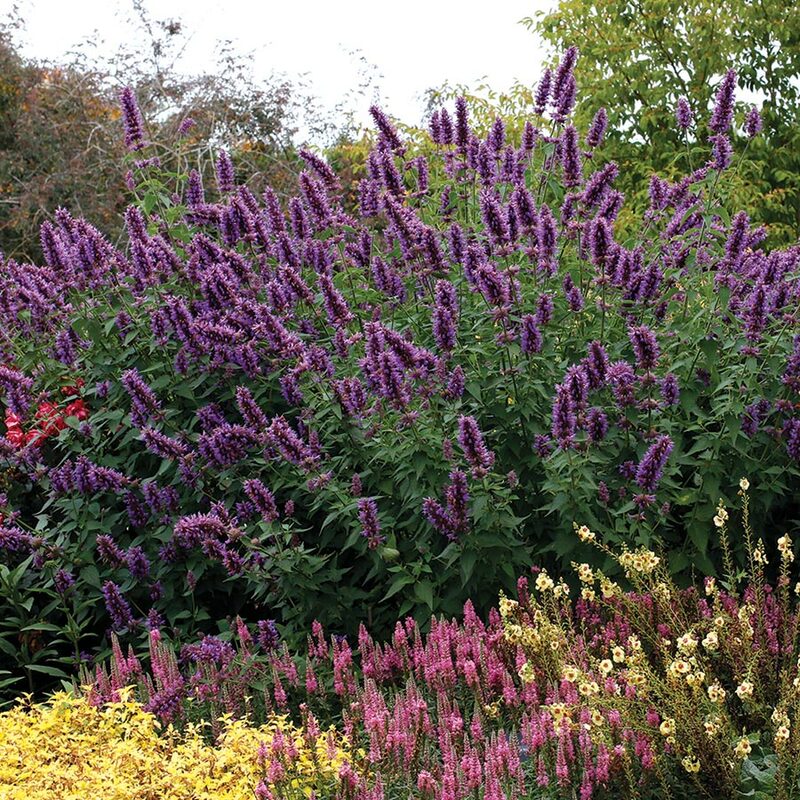 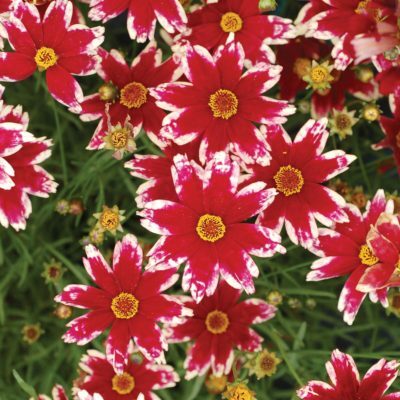 As dense as a hedge in natural growth after it is established. 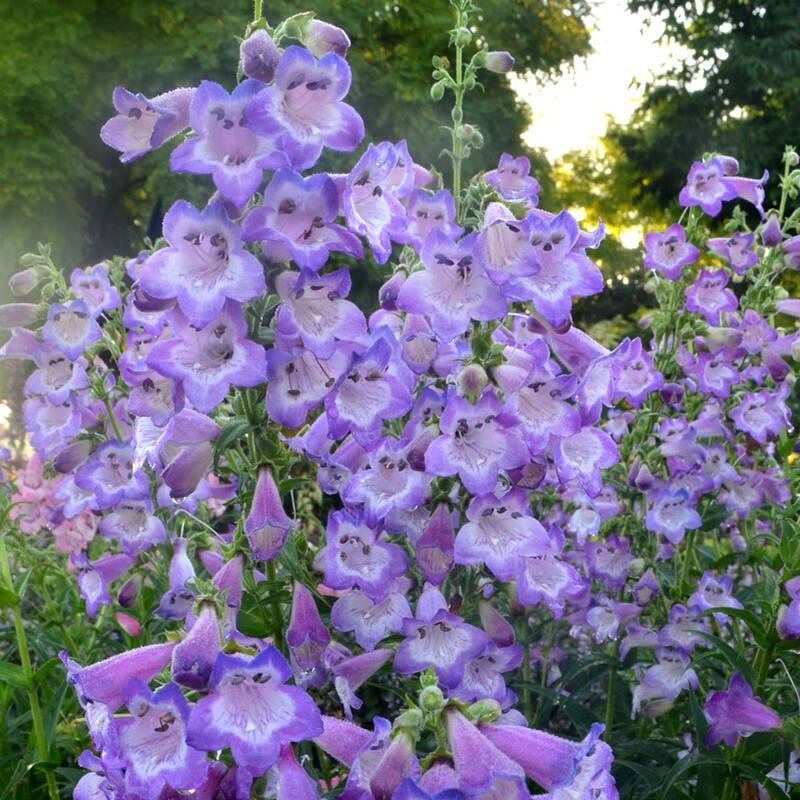 No pinching or coaxing necessary for a picture perfect Penstemon.